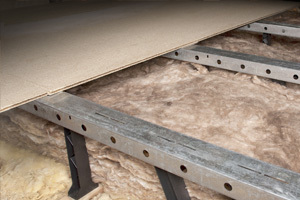 Warrington Loft Boarding are the only Northern factory approved installer (a UK Loft Boarding Ltd Company). All you have to do is call our office on 0800 8799967 to arrange a FREE no obligation survey to determine your exact requirements and provide you with an immediate fixed price quote. 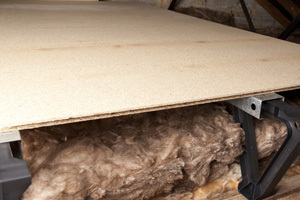 If you are not in the North of England visit this website [NATIONAL APPROVED INSTALLER NETWORK] who has a list of all the LoftZone approved installers and areas.